In this paper, it is proved that through each point of the graph of a continuous setvalued mapping with almost convex and star-like values can be passed a continuous selection of that mapping. 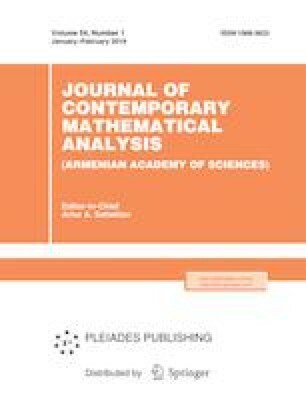 Russian Text © R. A. Khachatryan, 2019, published in Izvestiya Natsional’noi Akademii Nauk Armenii, Matematika, 2019, No. 1, pp. 60–75.